Even though Howard S. Becker has consistently declined to be labeled in any other way but as a sociologist, he has made numerous statements that evidence his methodological and epistemological proximity to Symbolic Interactionism. Participant observation is Becker’s research method of choice. 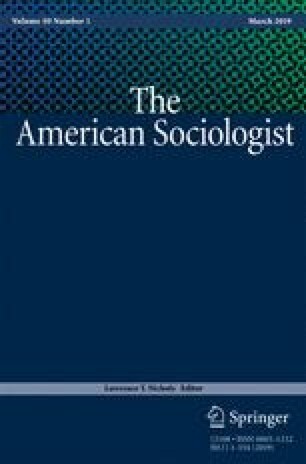 Becker’s insistence that sociologists should interpret and confer meaning to situations, accords with some basic principles of Symbolic Interactionism. So does his recommendation to avoid generalizations that are not context-bound. On the other hand, Becker’s Symbolic Interactionism departs both from standard accounts of Symbolic Interactionism, and Stryker’s version of it, in that it makes use of notions of its own, such as social world, structures of interaction, conventions, and interpretive communities. Becker’s appreciation of Blumer, finally, is explicitly stated. It is limited, however, by some fundamental reservations that concern Blumer’s conceptual and theoretical system, and his research method.